Participation in the worship and activities of the church is open to all. Our members control all church affairs such as ministries, programs, governance, and finances. New members can join through out the year. 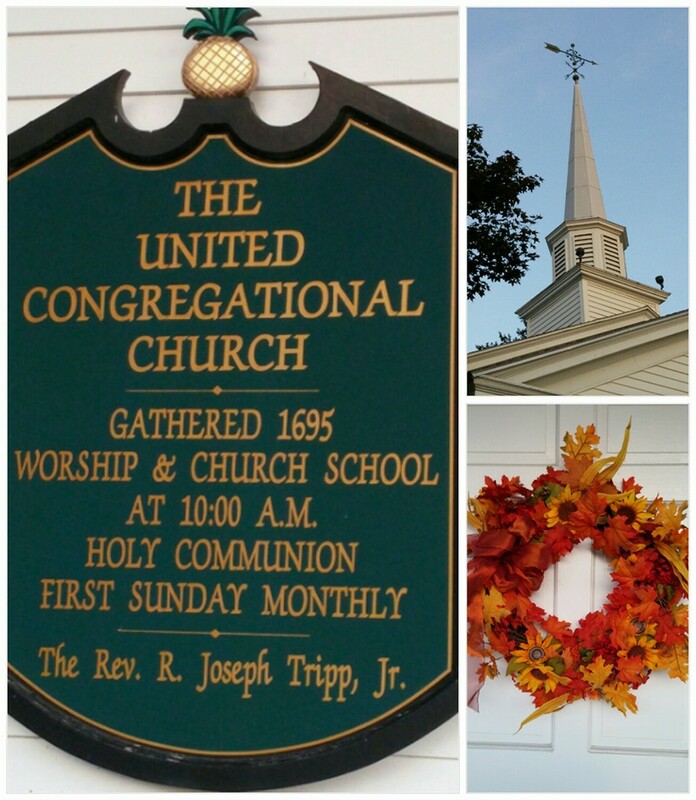 If you wish to learn more about becoming a member please contact our minister, Pastor Joe Tripp for information.